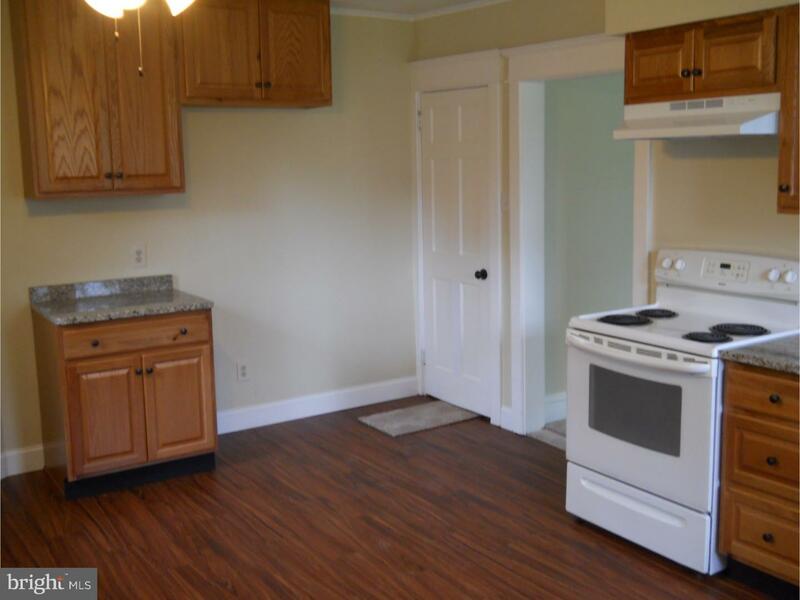 Back for the spring market! 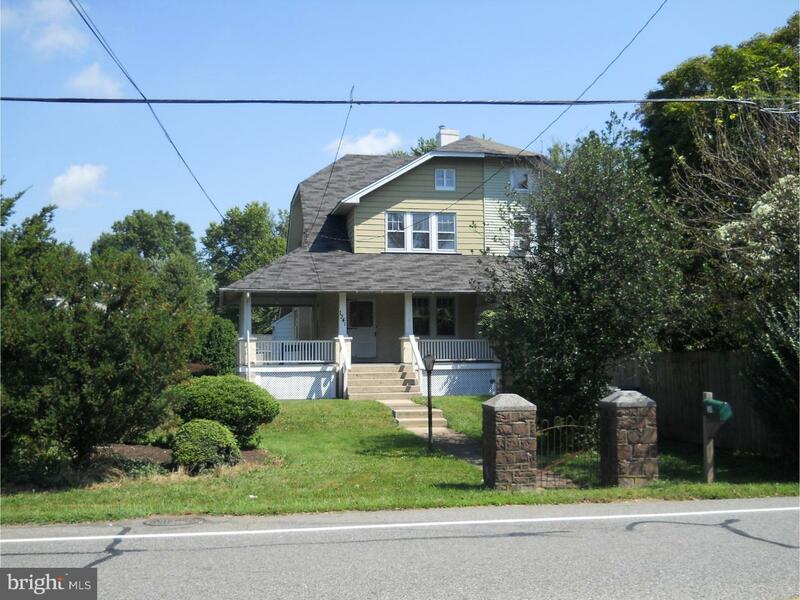 Welcome to 1341 Welsh Road in Hatfield Township. 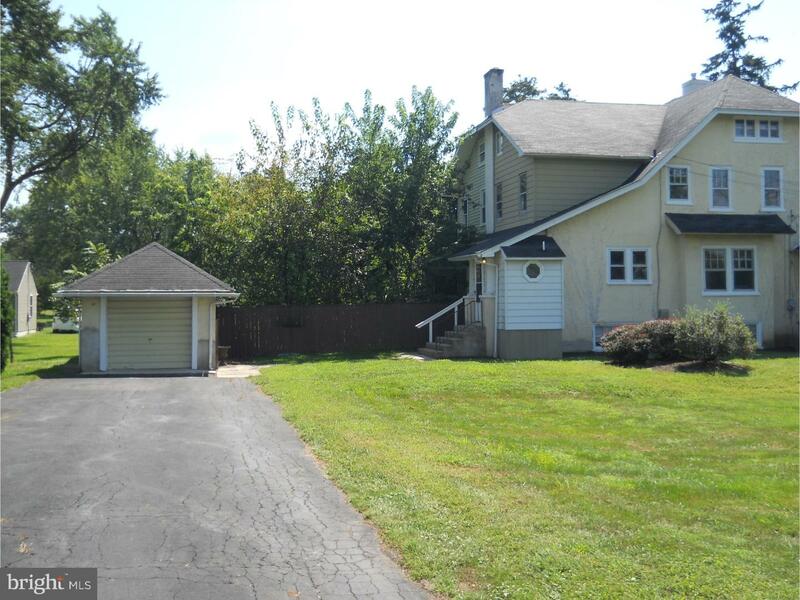 This 1,780 square foot twin features a beautiful front and side porch, a detached garage, plenty of parking, and situated on almost a half acre of property (.47 acres). 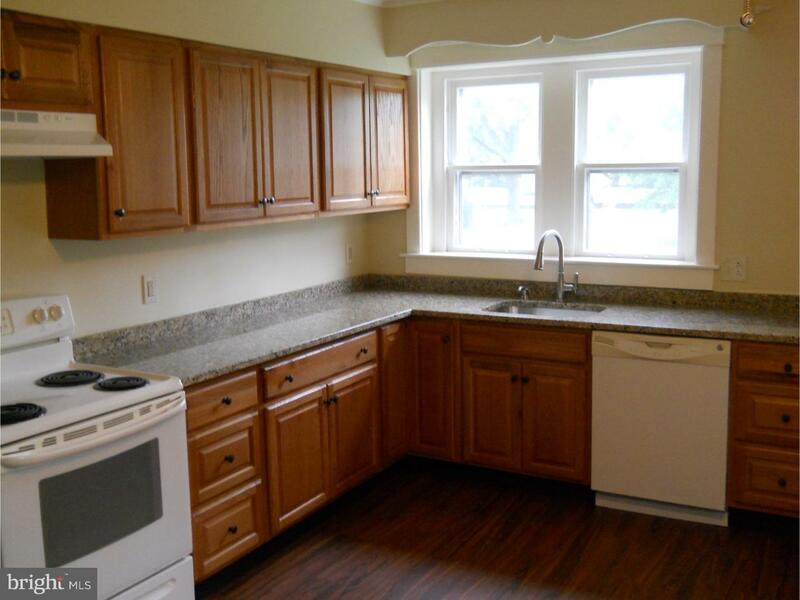 NEW kitchen cabinets, NEW flooring, NEW wall to wall carpets, NEW paint, NEW bathroom sink and vanity. 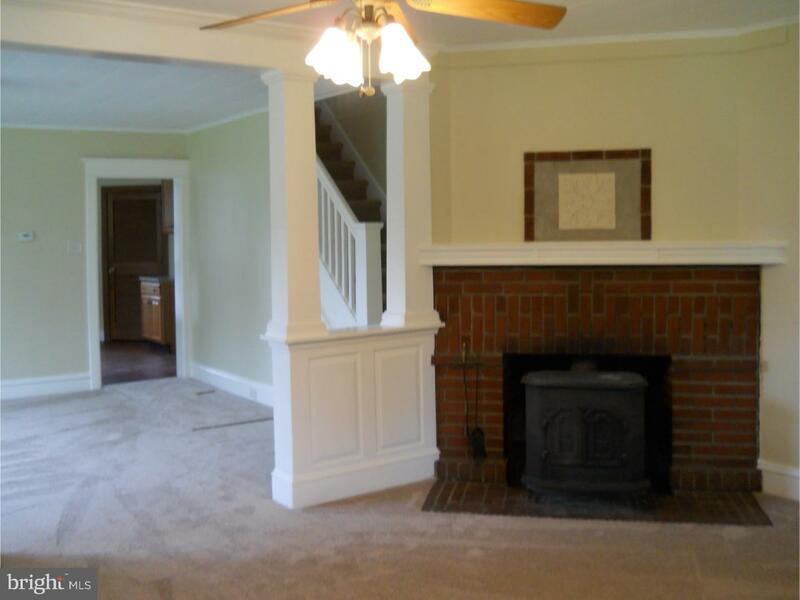 This charming home features a large living room with fireplace, dining room, and kitchen. 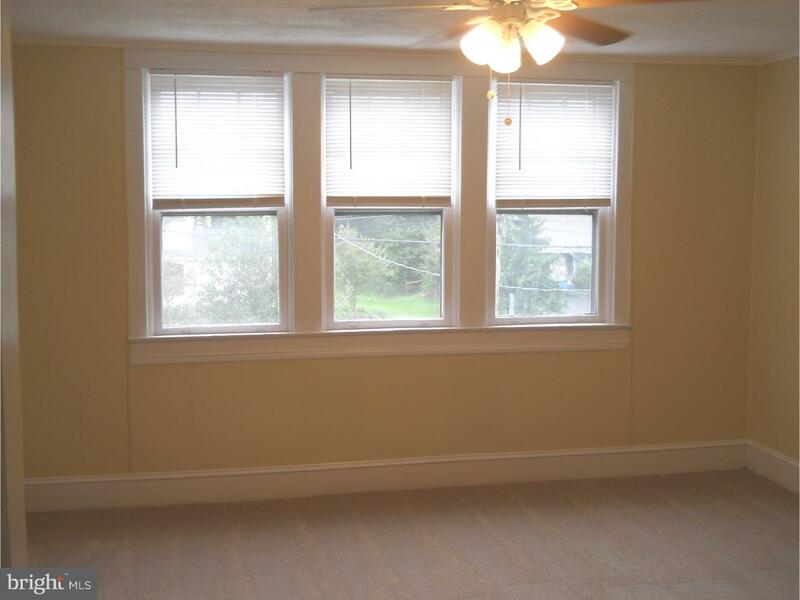 The 3 bedrooms on the second floor are sunlit and some have ceiling fans. 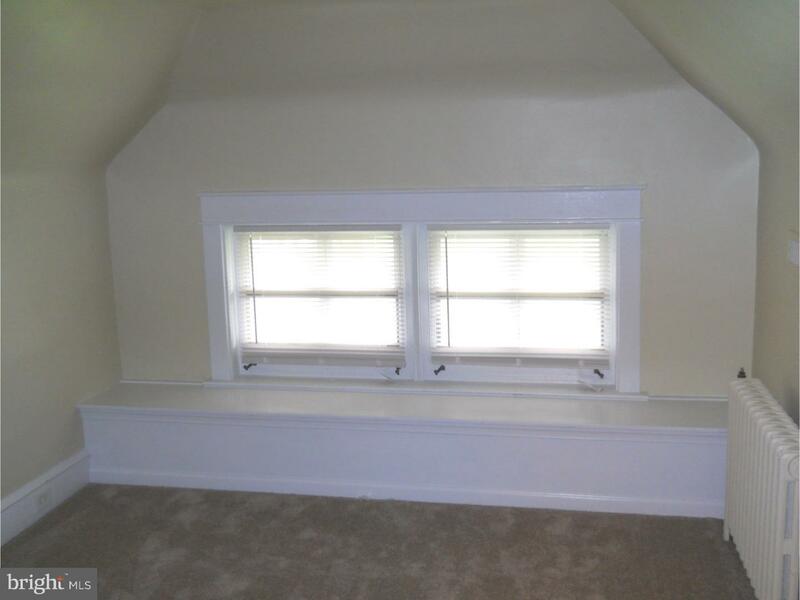 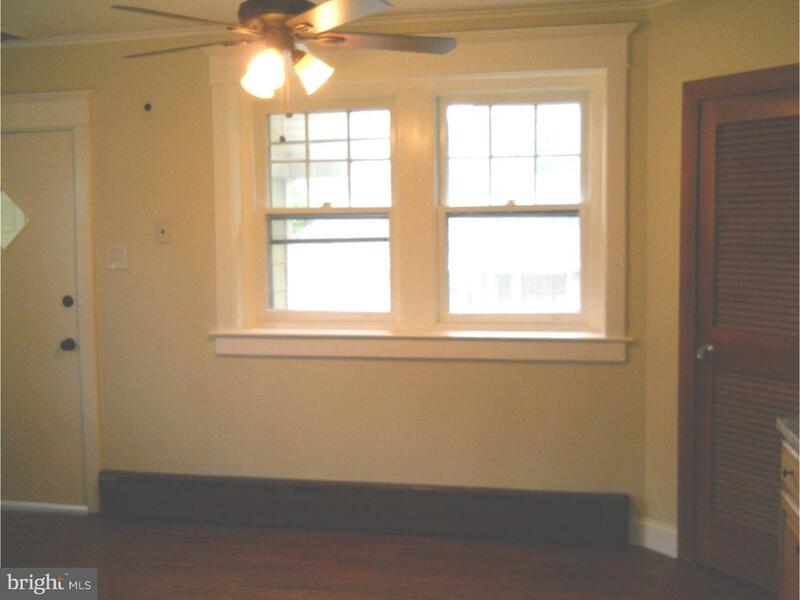 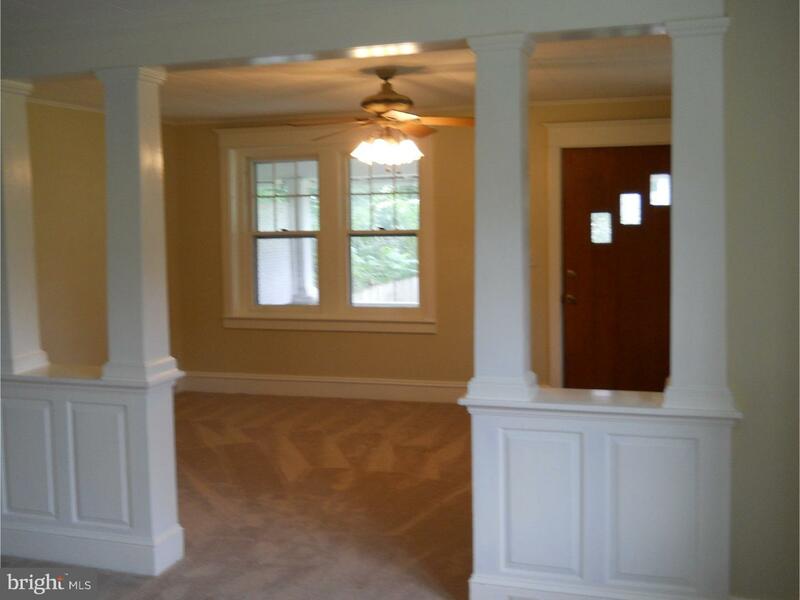 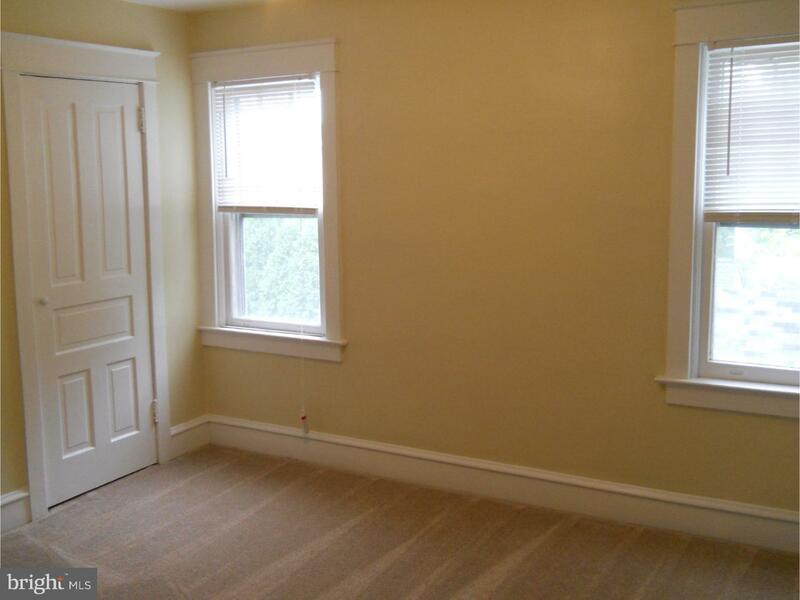 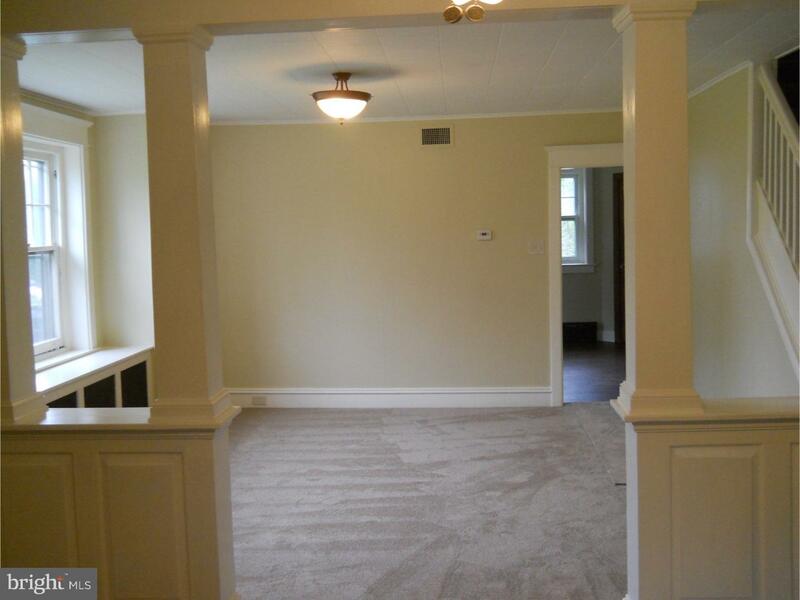 PLUS this home features 3 additional finished rooms on the third floor. 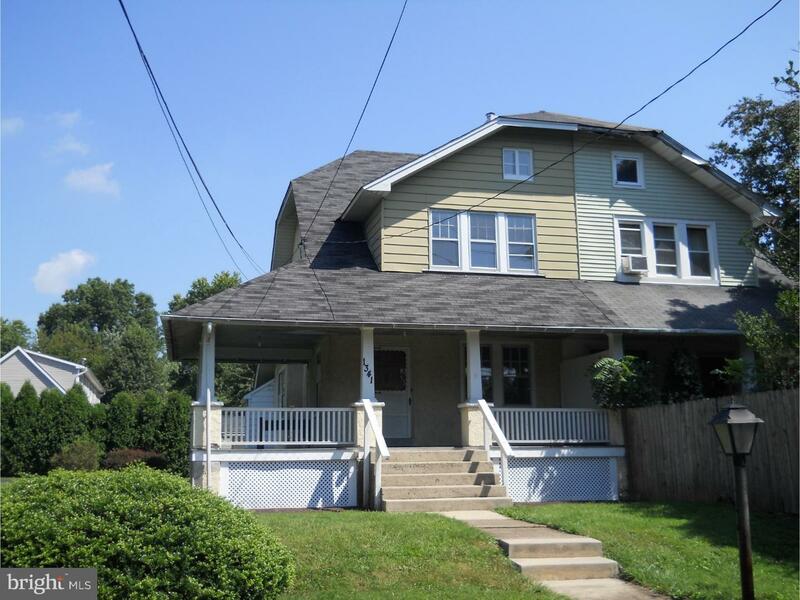 The home features summer/winter hookup with central air and a basement laundry. 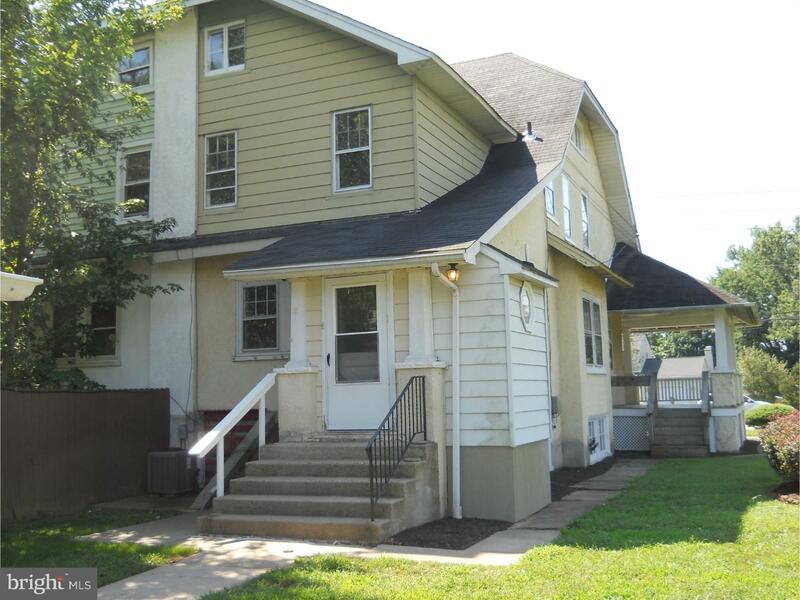 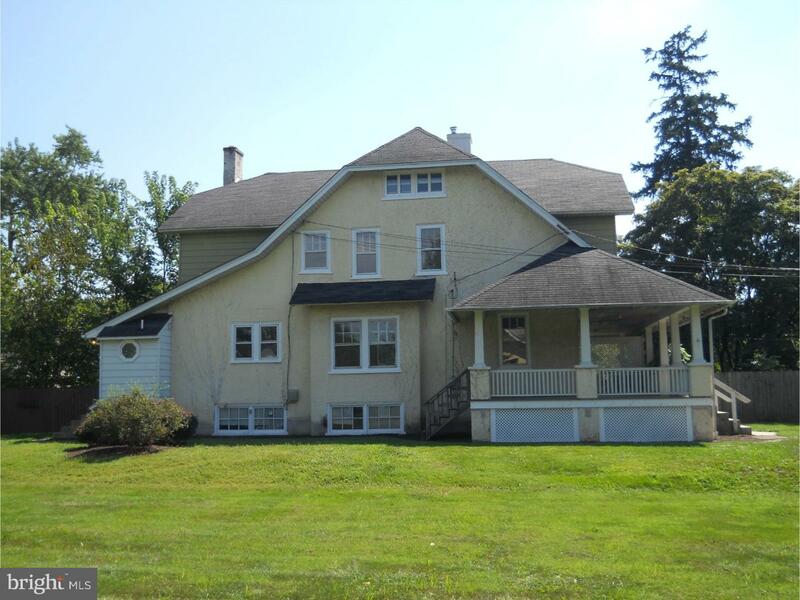 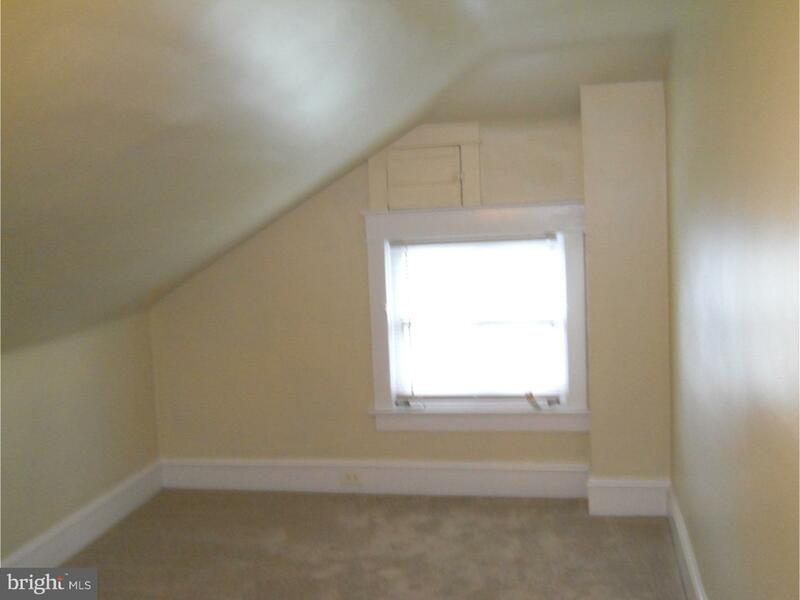 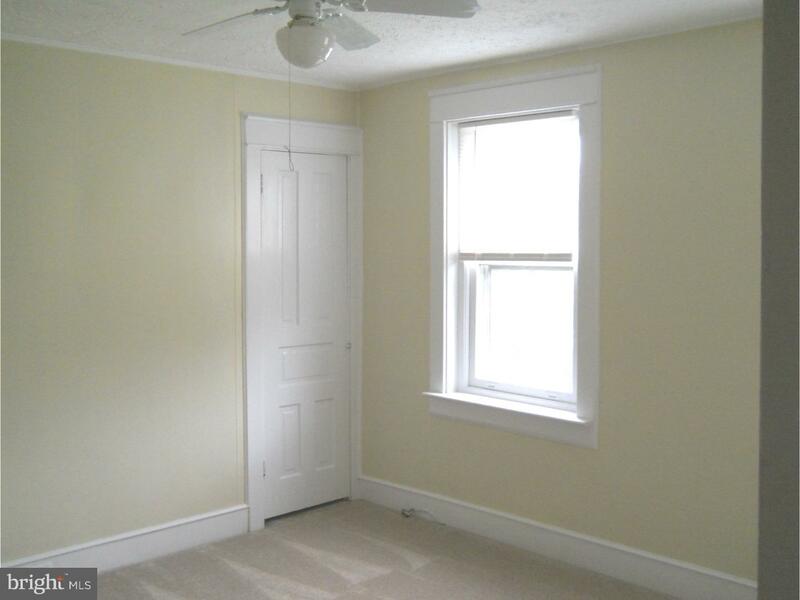 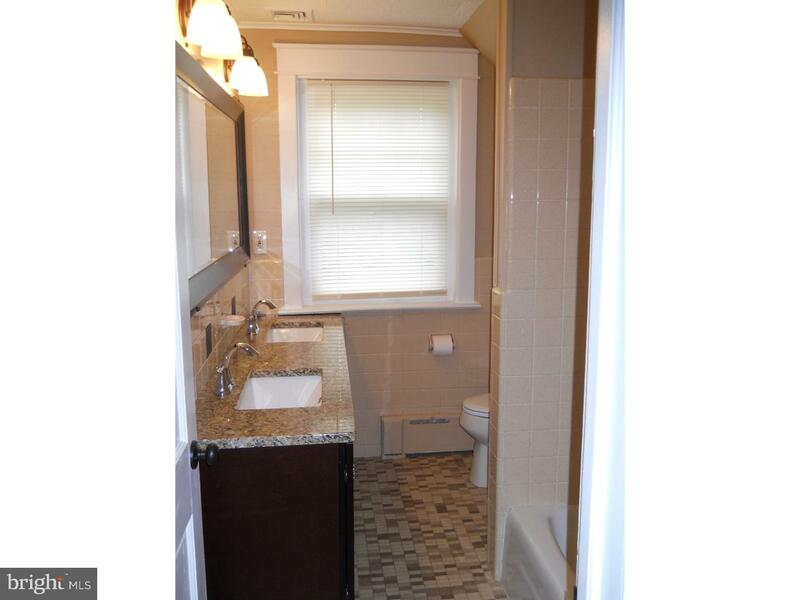 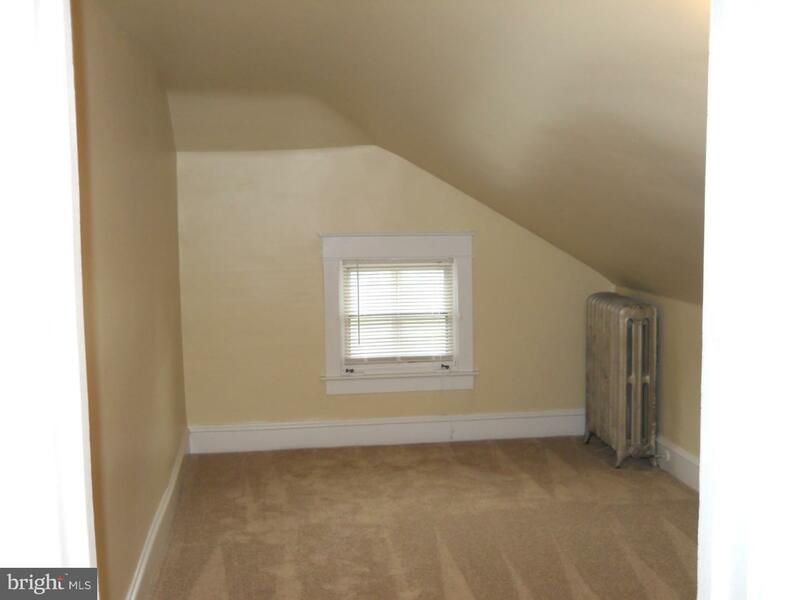 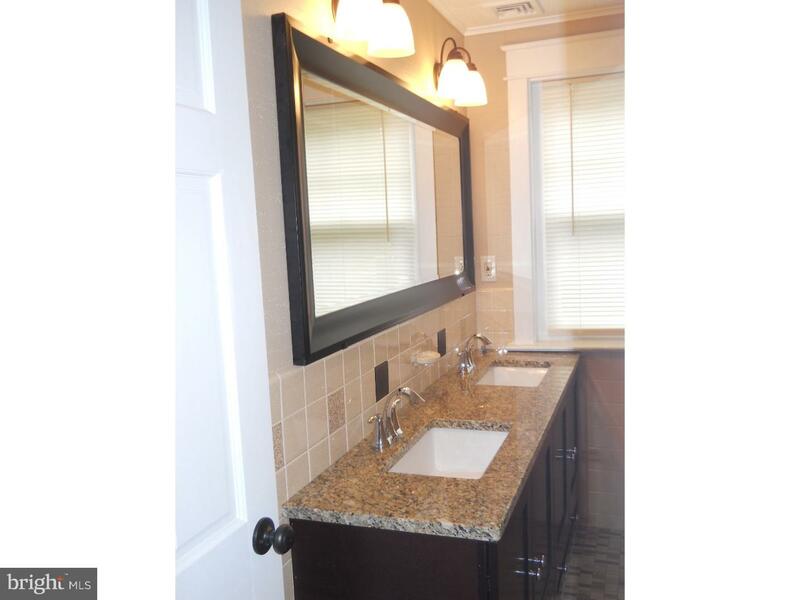 Great location with easy access to shopping, train, turnpike, etc. 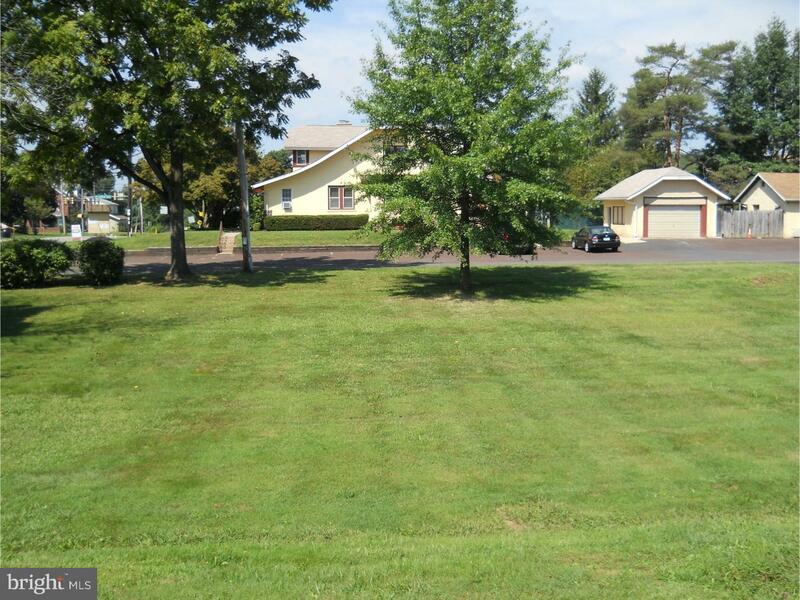 Make your appointment to see this beautiful property today!